Expecting a baby? Finding a name can feel like an impossible task when you're trying to find something that sounds nice and has some significance. Baby names that describe emotions are very trendy right now and sound really beautiful. These meaningful names were popular years ago when parents hoped their child would take on some of those same characteristics. 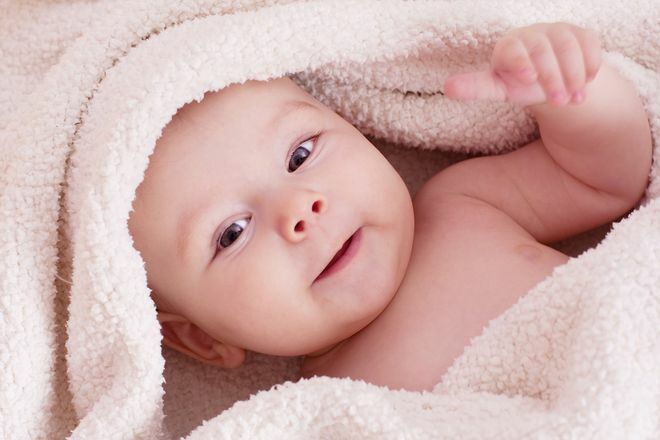 Take a look at our pick of the top baby names with beautiful meanings.